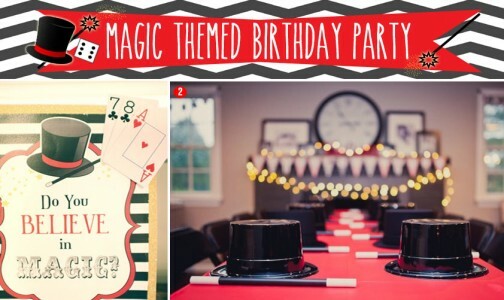 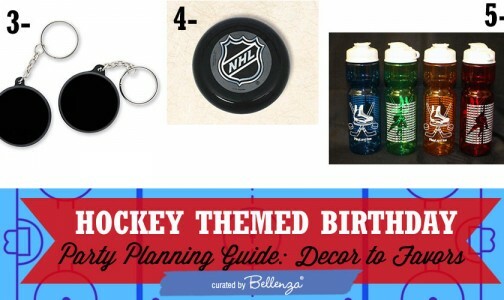 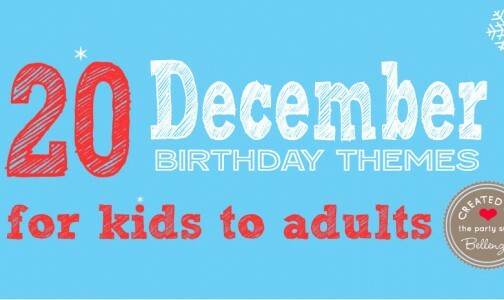 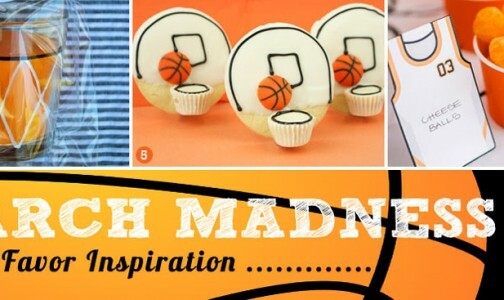 Have fun making these birthday party centerpieces! 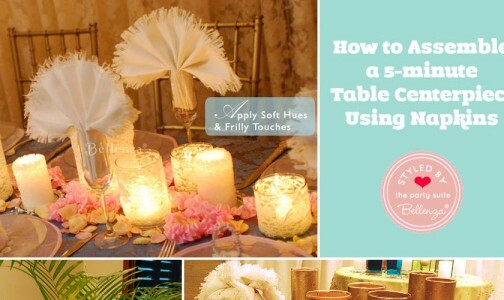 With simple to find materials, we present you with 8 DIY-able table centerpiece ideas ranging from nautical to circus themes. 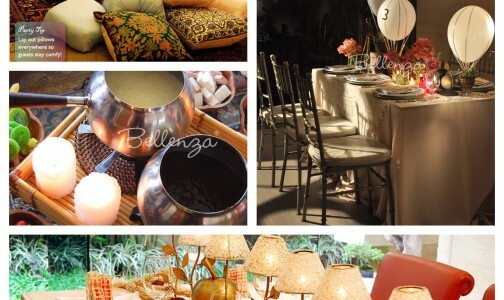 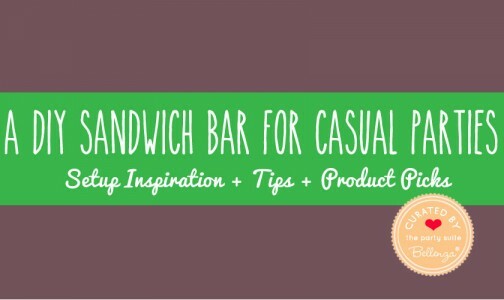 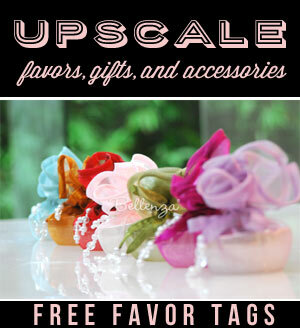 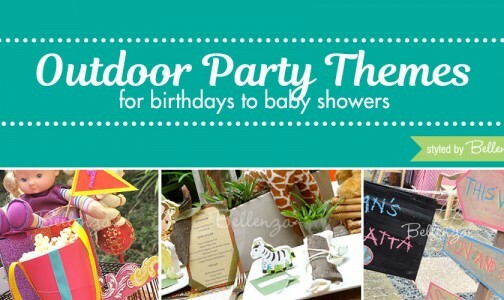 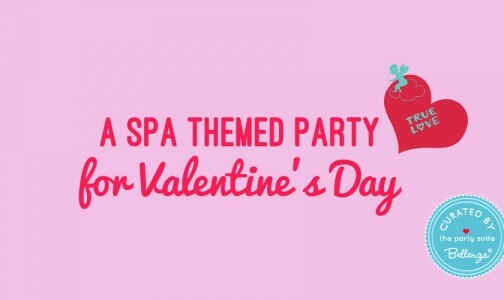 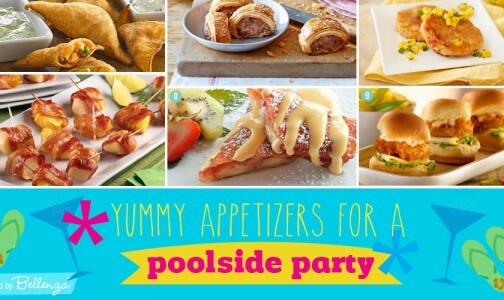 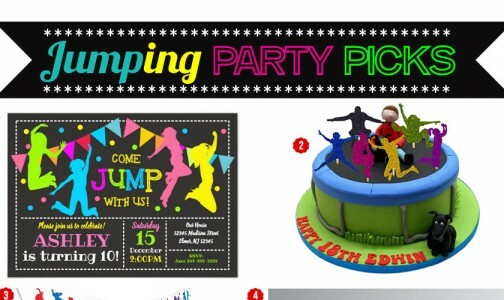 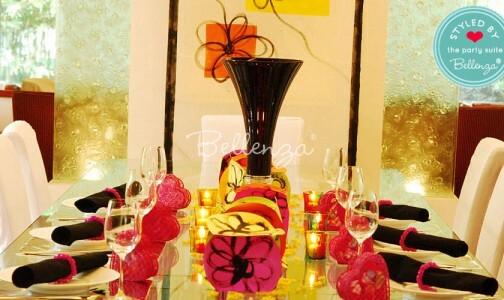 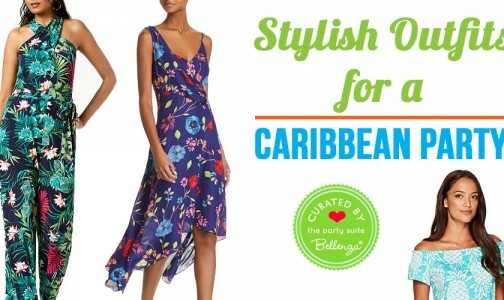 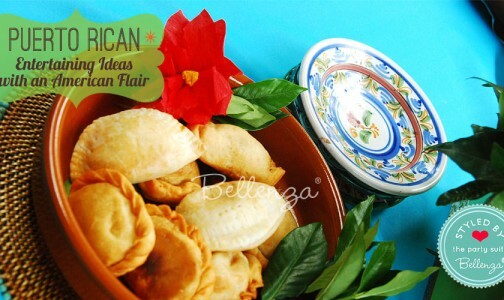 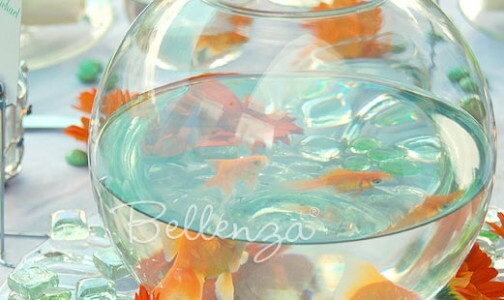 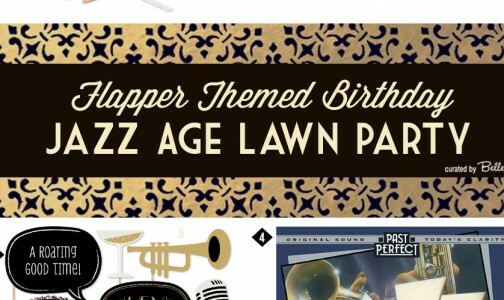 Join us today and check out Bellenza’s centerpiece ideas for some of summer’s most loved party themes. 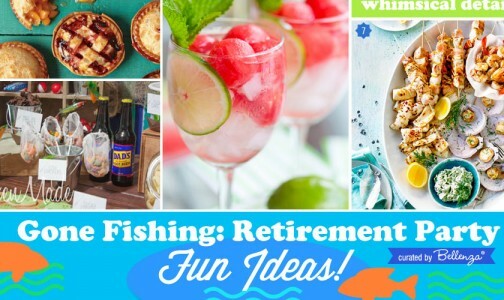 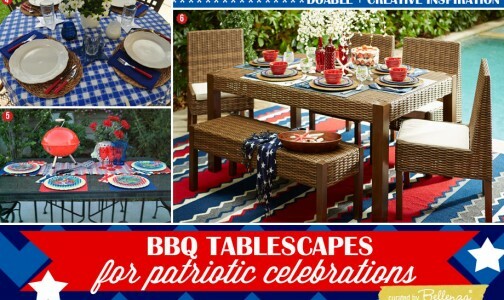 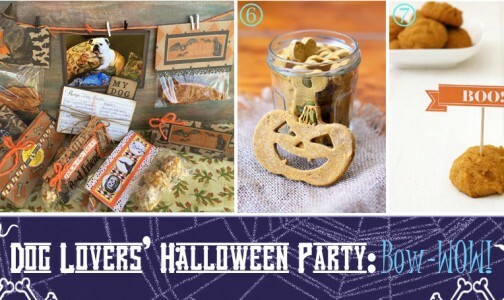 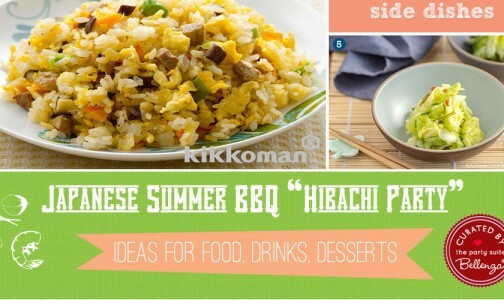 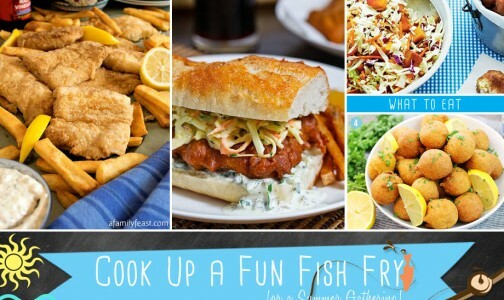 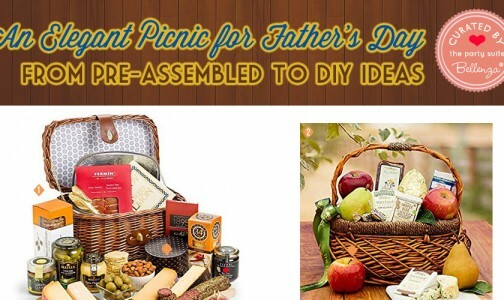 We’re sure you’ll find a favorite or two to keep you busy crafting all summer long. 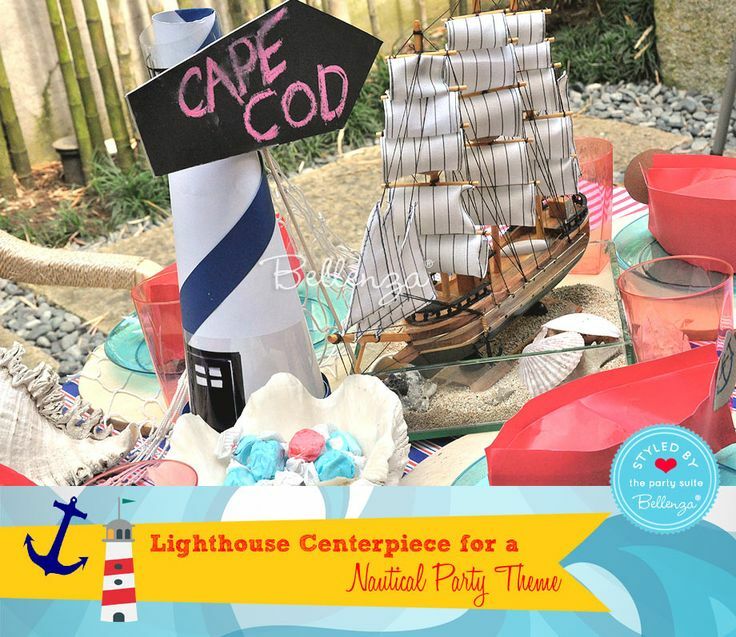 Nautical themed centerpiece: using a lighthouse, ship, and large shell holding saltwater taffy candies. 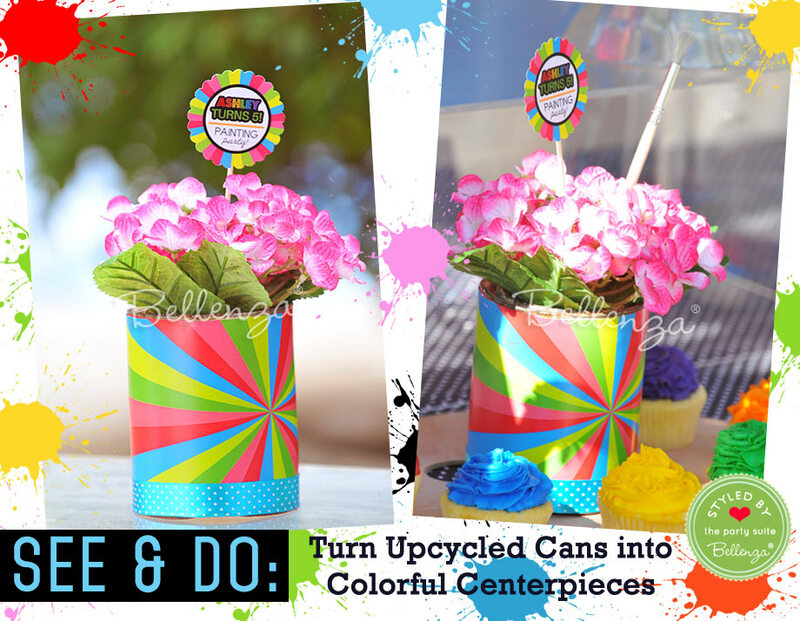 Painting party centerpiece: using colorful wrapping paper, recycled cans, and bright hydrangeas. 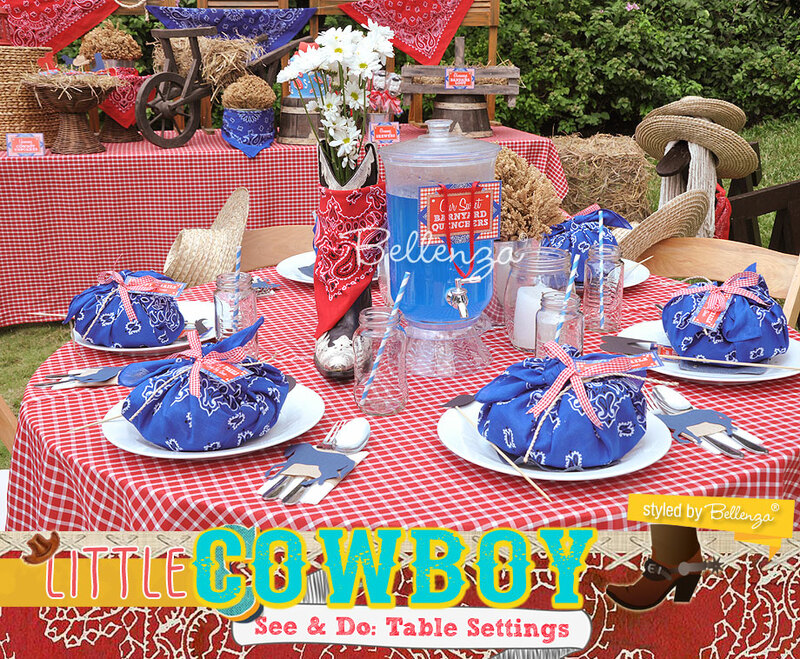 Cowboy party centerpiece: using cowboy boot, bandana, and daisies. 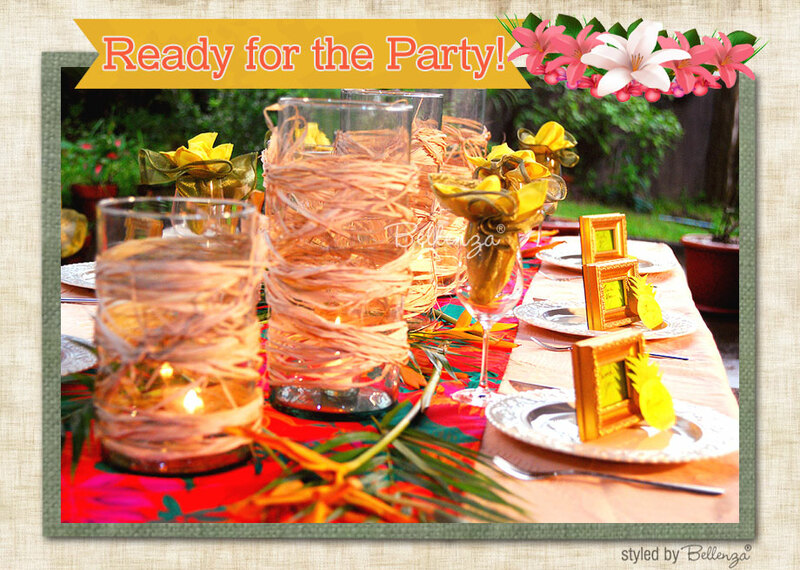 Luau themed centerpiece: using hurricane candle luminaries, raffia strings, and candles. 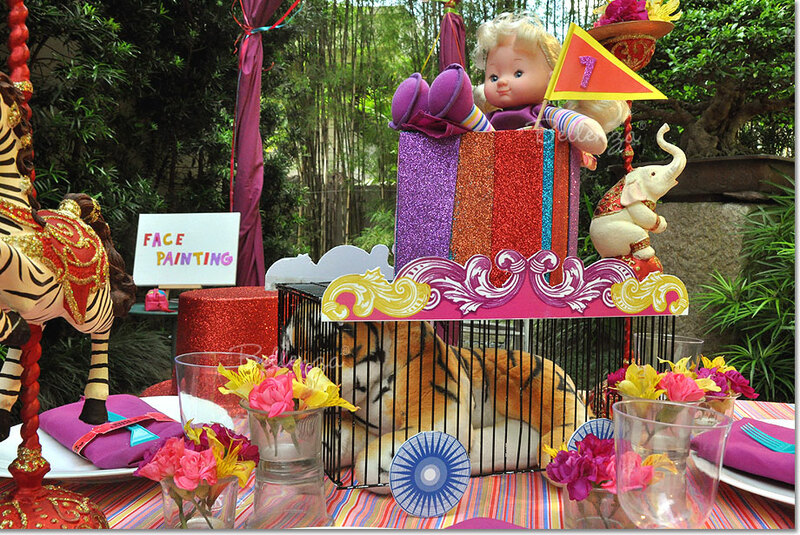 Circus party centerpiece: using a small wire cage, baby doll, glitter-covered boxes, and circus stuff animals. 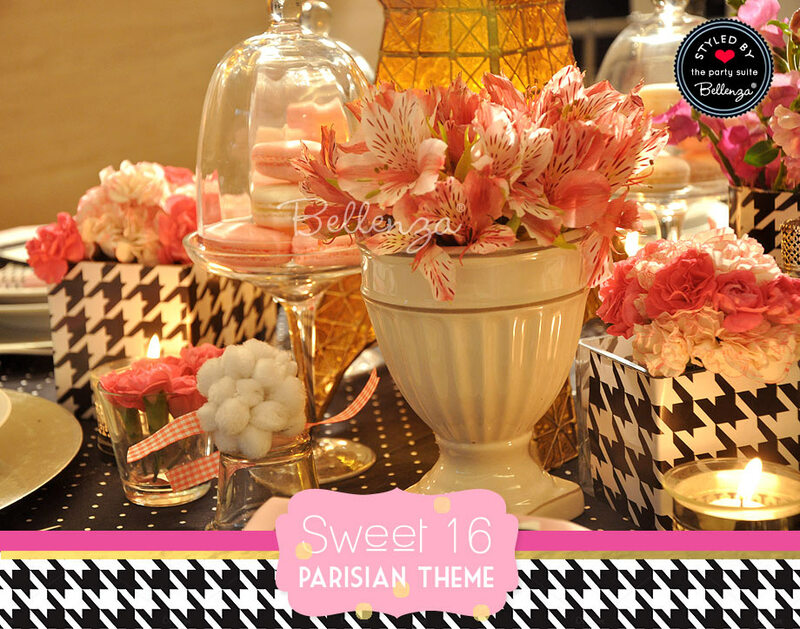 Parisian themed centerpiece: using a replica of the Eiffel Tower, houndstooth cans, white ceramic pots, votive candles, and pink hued blooms. 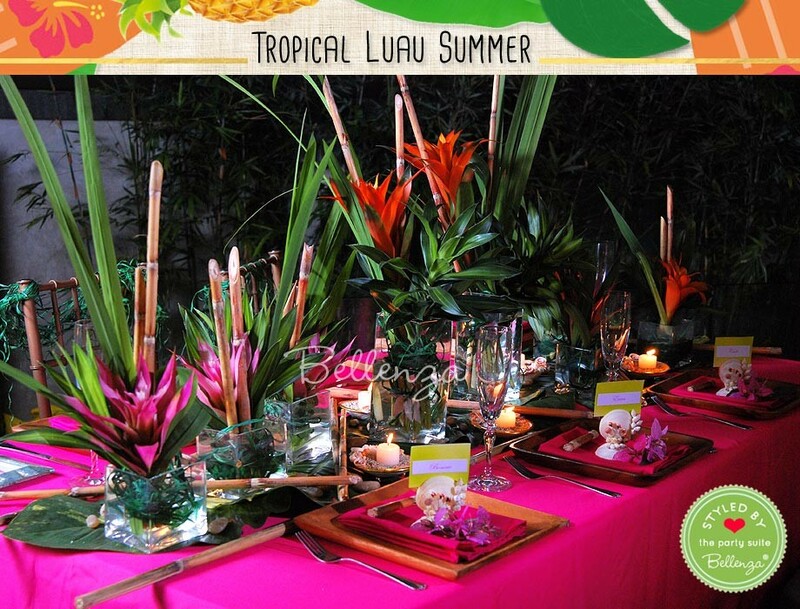 Tropical centerpiece: using square glass vases filled with bright pink and orange bromeliads, bamboo sticks, and tropical leaves. 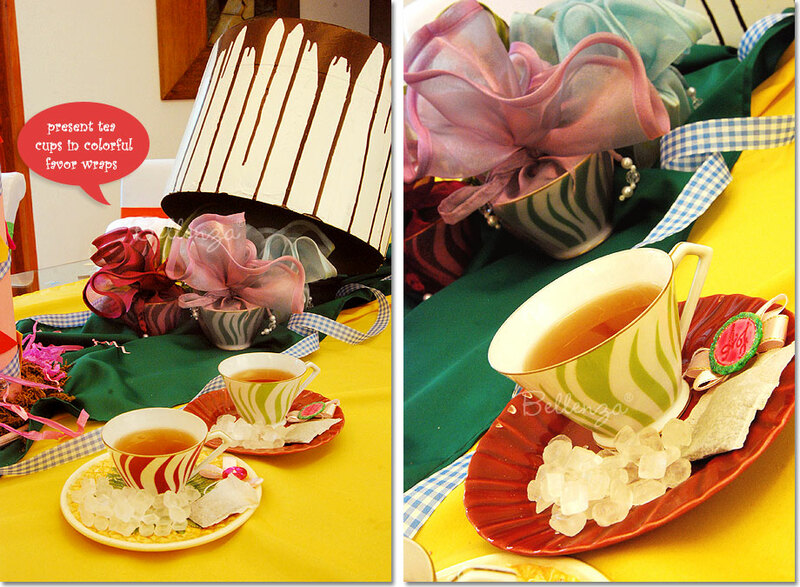 Mad Hatter centerpiece: over-sized hatboxes and tea cups wrapped in colorful fabrics.